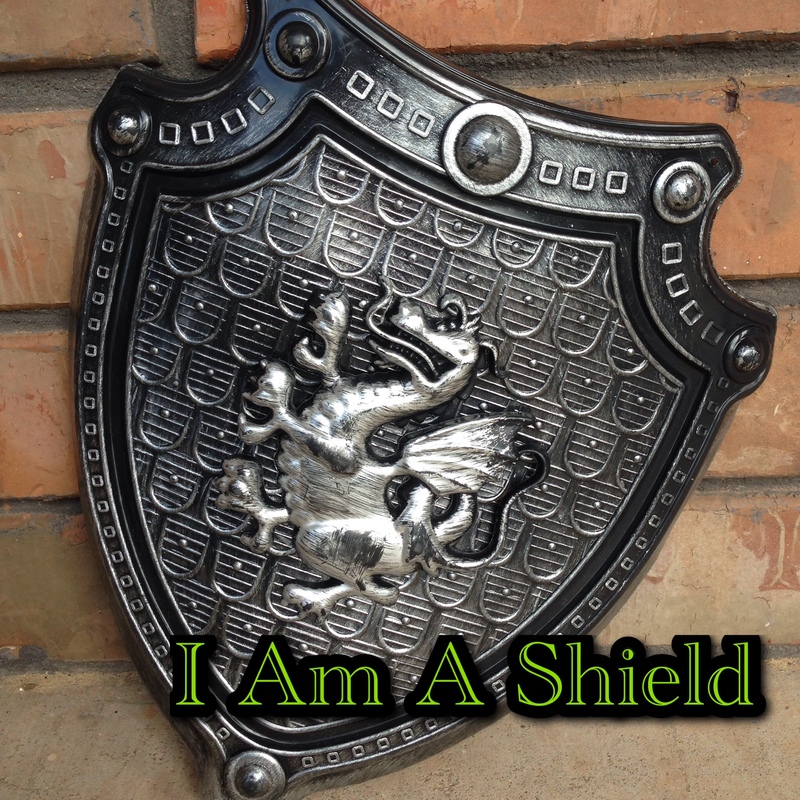 Shield defined: As a noun, it’s a protective covering. As a verb, it means to hold back a thought or feeling about something. God has been persistently reminding me to be quiet, to use less words. He has given me this verse to meditate on that last few days. Paraphrased–A truly wise woman uses few words; a woman with understanding is even-tempered. Women use a lot of words throughout their day. I would admit that if there were a range, I would probably be at the upper end of the curve. In kindergarten my report card said, “Alissa likes to talk”. Ha! How perceptive of that teacher! I guess I’ve always felt if one word was good, then more words must be better. It’s only been recently that I am finally listening to the Lord’s wisdom in regards to my words. 1. I must choose my words carefully. James 1:19 says, “Everyone should be quick to listen, slow to speak and slow to become angry.” Wisdom says ‘use less words’, speak slowly, be intentional. 2. I must not live in reaction to the words of others. This is where learning self control is imperative. Self control is such a broad, important fruit of the spirit. It means we are concerned with managing our own heart, not interested in controlling others. Because truthfully, that is impossible. But it IS possible to control ourselves. Self control gives us the ability to respond to situations as opposed to reacting to them. I am beginning to think of the shield of faith in Eph 6. A shield is a protective covering and the shield of faith protects us against the flaming arrows of the evil one. We may or may not realize Satan attacks us daily. We read about it, we may even believe it, but as I read Ephesians this weekend, a new image came to mind. Imagine walking about your day, in your home, at work, playing with your children, all the while being shot at with fiery darts. Most of us don’t even realize the destructive potential these arrows have upon our lives. Satan is freely shooting at us. And we have forgotten we have the greatest protection in our faith. It is our shield. Our faith in Jesus Christ helps us to stand firm, to resist and protect ourselves from the Enemy’s attacks. But we fail to use it. Instead, we give in to his lies. Flaming arrows or fiery darts can be anything Satan uses to hurt us: anger, discouragement, jealousy, discontentment, unforgiveness, bitternessfear or any type of reaction in our sinful nature. In relation to our words, the Lord showed me that Satan can use the words of others as flaming arrows to hurt me and my relationships. Especially in my closest relationships. Satan has NO interest in building my life, my marriage or my family. His goal is to destroy anything good, anything having to do with Jesus Christ. He will do everything to make the truth of the gospel void in my life. Words may leave my husband’s mouth with kindness and good intention. But somewhere between his mouth and my ears, something happens–they are set on fire by Satan himself, so by the time they reach me they are in fact flaming arrows intended by Satan to stir up strife. Instead, I perceive his words to be accusatory, hurtful or spiteful. But no, Satan isn’t done yet. He set the flaming arrow into my heart, which in turn causes me to react. We react in many ways, our body language, eye rolling, walking away, but primarily, we react with our words. Our words then, in turn, become flaming arrows shot in the direction from which they came. This isn’t just in our marriages, it’s with our children, our parents, our friends and neighbors. Thus, He has succeeded. A war has begun and we didn’t even realize it. Satan is in the business of destroying. If we don’t use our words wisely, he will use them for his gain. I, then, have a choice. I can put up my shield of faith to block these flaming arrows and choose not to react, not to let them hit me deep in my heart and soul. With my shield of faith, they will bounce off of me, leaving me unscathed, uninjured. Because once I’m hurt or injured, it’s so much easier then to hurt others. My faith in Jesus Christ protects me. His covering over my life keeps me pure and righteous, and holy. Not because of anything I have done, but because of who He is. It’s a trust and complete resting in knowing that He is our shield. We need to do nothing but trust in Him. I love how shield is defined as a verb: to hold back a thought or feeling about something. I am a shield means to NOT react, to hold back. So the next time you have this sudden urge to shoot a fiery dart at someone else’s words, remember…I AM A SHIELD. Let the Enemy’s intentions to hurt you bounce off. Be self controlled through the Spirit of God and choose not to react. Words can be powerful. But nothing matches the Power of Jesus Christ. 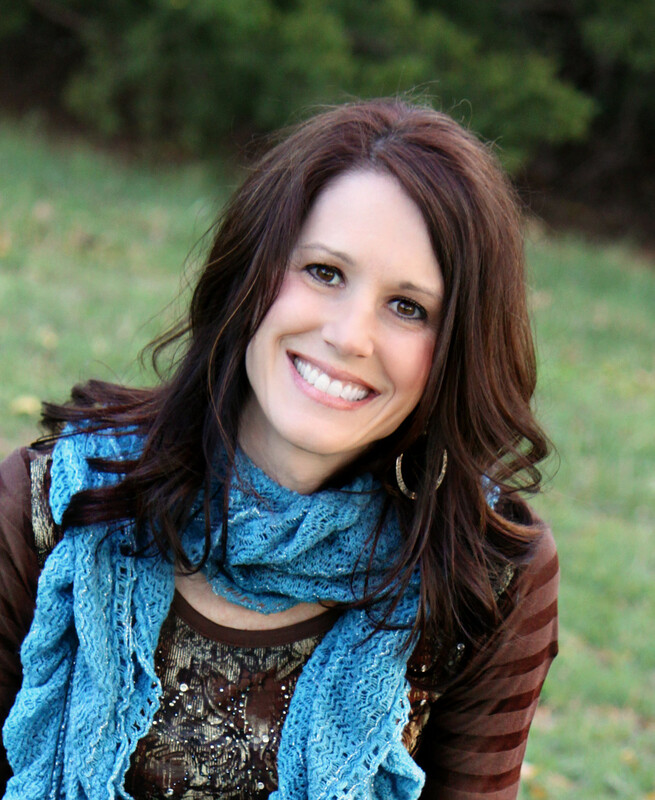 How would truly living this way, God’s way, transform your relationships? I would love to hear from you. Let’s encourage one another!